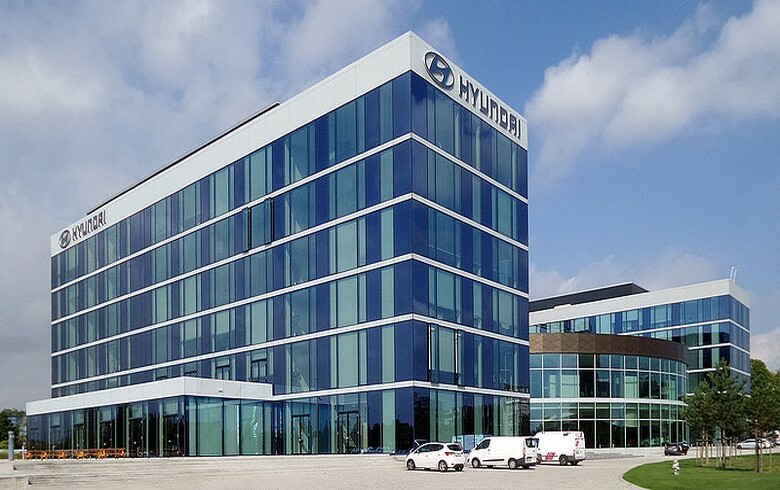 ZAGREB (Croatia), December 5 (SeeNews) - South Korean automotive manufacturer Hyundai Motor Company is in talks for the launch a motor vehicle production plant in Croatia, Zagreb-based media reported on Wednesday. Hyundai Motor started negotiations with the Croatian government for the construction of a car manufacturing plant two months ago, Jutarnji List news daily reported, quoting government sources. The plant will most likely be located in Varazdin, in central Croatia, as there are factories active in the production of car parts in the area, Jutarnji List said. Croatia's economy minister Darko Horvat has said the government aims to attract car makers wishing to invest in the country. "Currently, we are trying to lure about ten investors who have so far avoided Croatia," Jutarnji List quoted Horvat as saying during a conference on Tuesday. Rimac Automobili, founded in 2009, is the only car producer active in Croatia at present. The company develops and produces high-performance electric vehicles, drivetrains and battery systems. In Europe, Hyundai currently operates factories in Russia, Germany, and the Czech Republic.